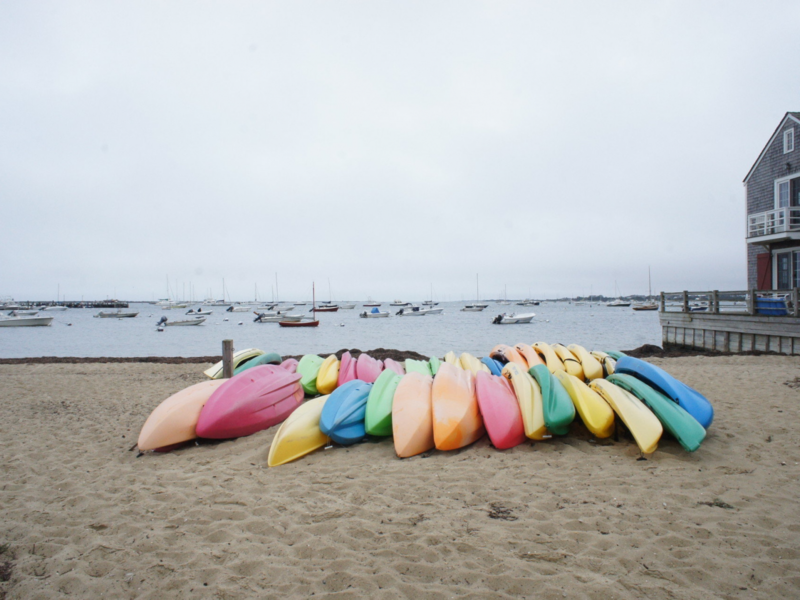 There comes a point in winter when we are in serious need of sand and drop-dead gorgeous water views. So where to this season? 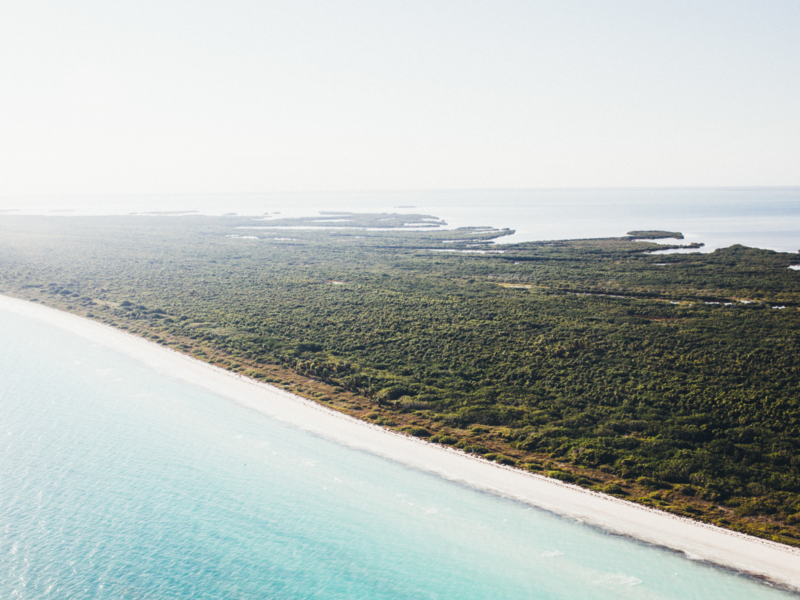 We’ve rounded up six favorite island getaways to book now, from the less touristy sides of Panama and Turks & Caicos to New England without the crowds. 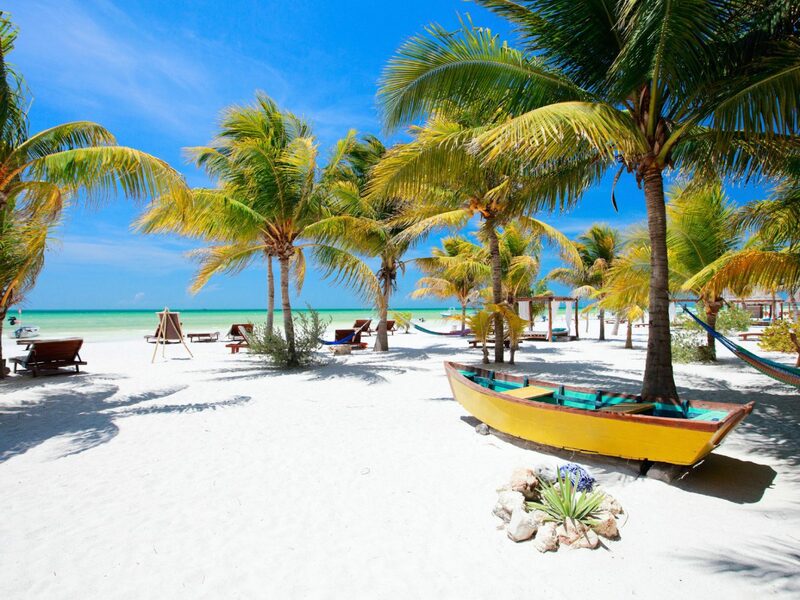 A sweet spot for winter sun seekers and a much less crowded alternative to Tulum, Isla Holbox is a car-free island on Mexico’s white-sand Yucatan Peninsula, within a two drive and 30-minute boat ride to Cancun. 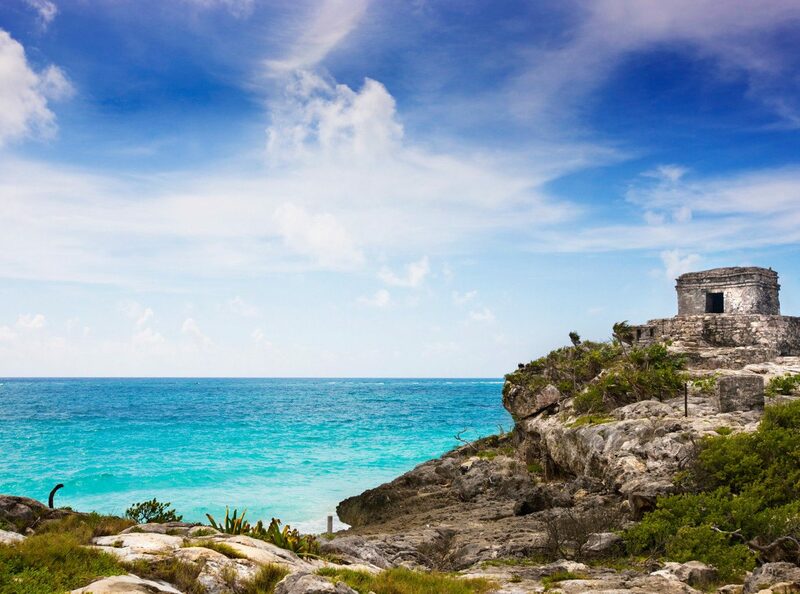 Miles of sandy stretches, protected preserves filled with flamingoes and whale sharks, and just a handful of hotels make up this tiny isle. 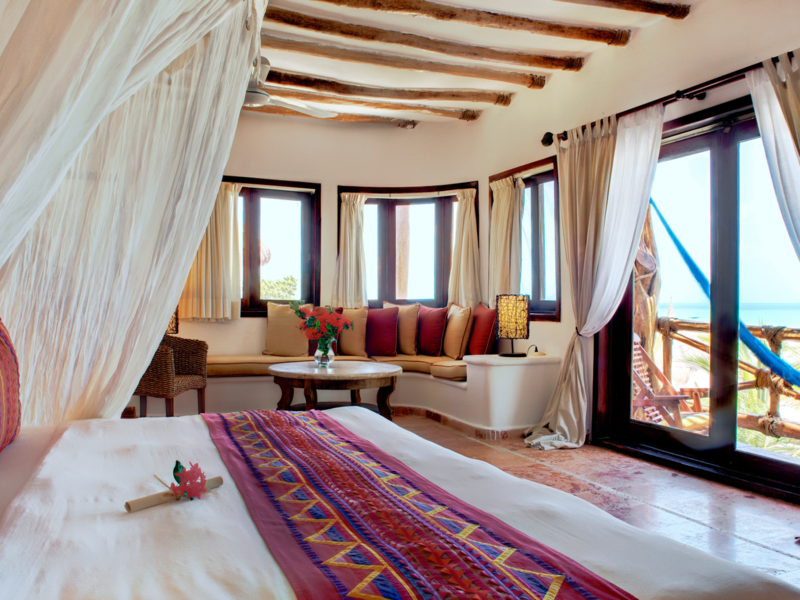 Until recently, travelers stayed at simple, classic charmers like CasaSandra and Casa Las Tortugas, but the new family-owned Punta Caliza has brought a dose of boutique style to the area. 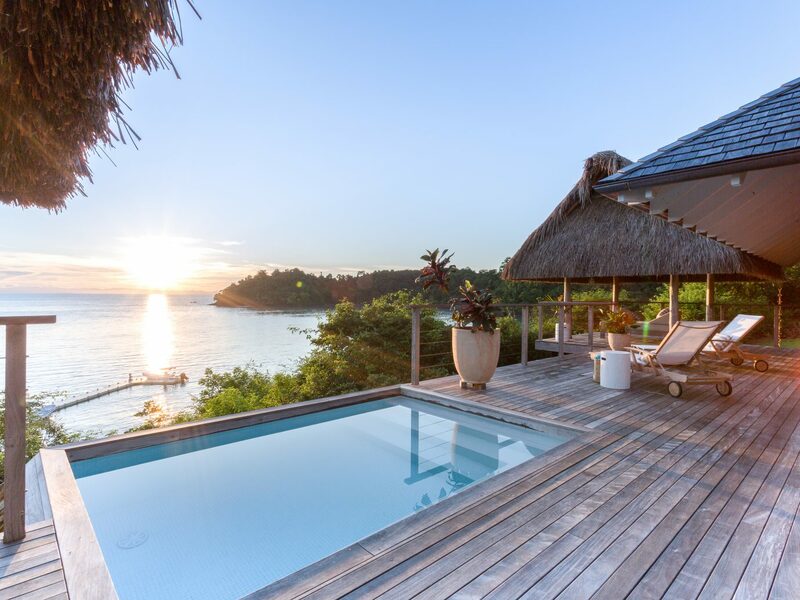 The property is an architectural masterpiece, built with cedar wood from a tree farm in Tabasco. 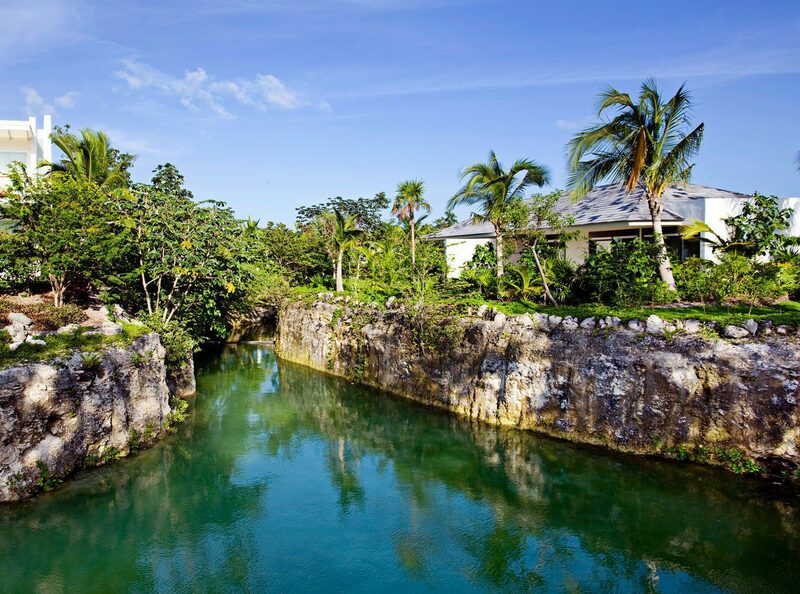 The 12 contemporary rooms are set between a network of winding pools that glimmer in the sun. 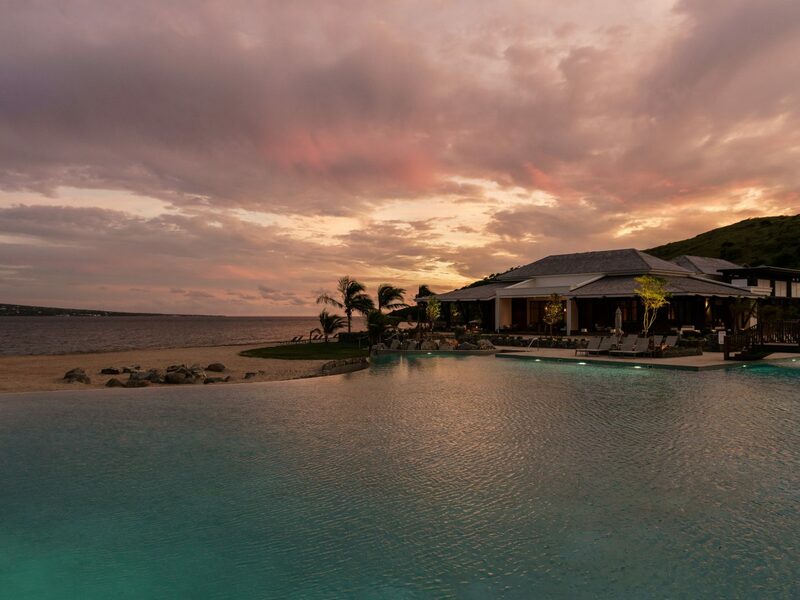 There's no restaurant onsite but nearby Luuma is a must-try, dishing up seasonal cuisine served tapas-style and paired with creative cocktails. Bonus: there are plenty of vegetarian and vegan plates, and live guitar music to add to the romantic setting in a walled garden. 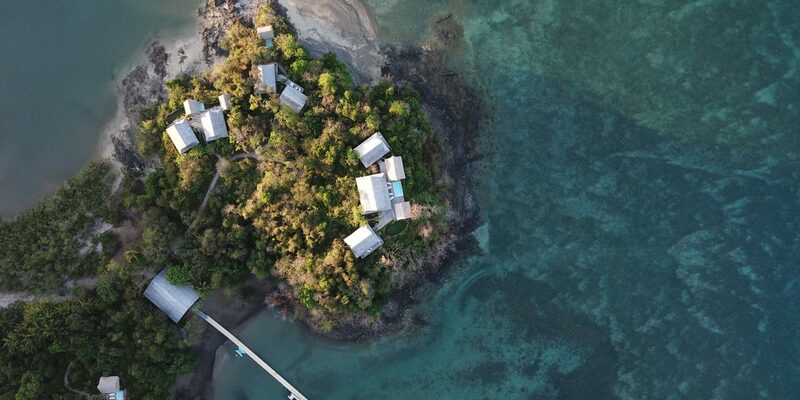 For island vacations in Panama, most travelers look to the archipelagos on the Caribbean coast, especially the idyllic island chains of San Blas and Bocas del Toro. 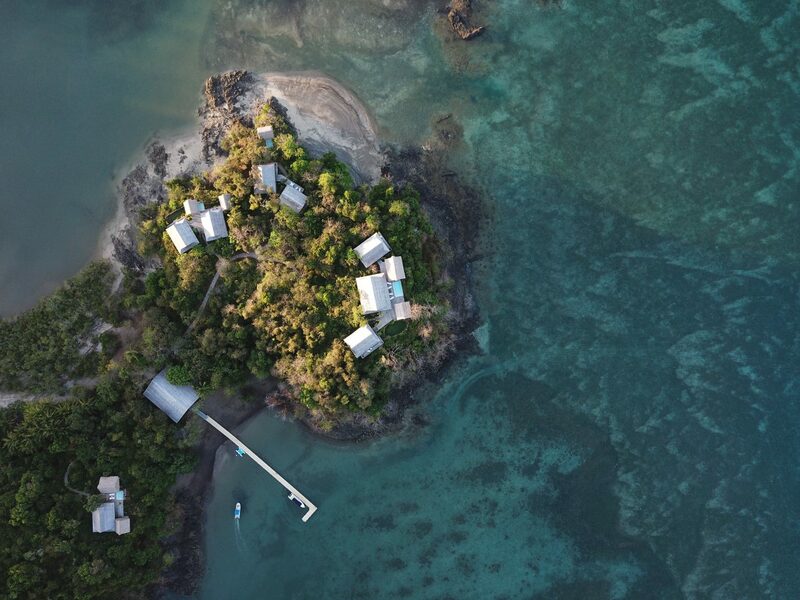 But on the Pacific coast, the eco-reserve of Isla Secas is perfect for those looking for a classic beach escape as well as an escape to nature. 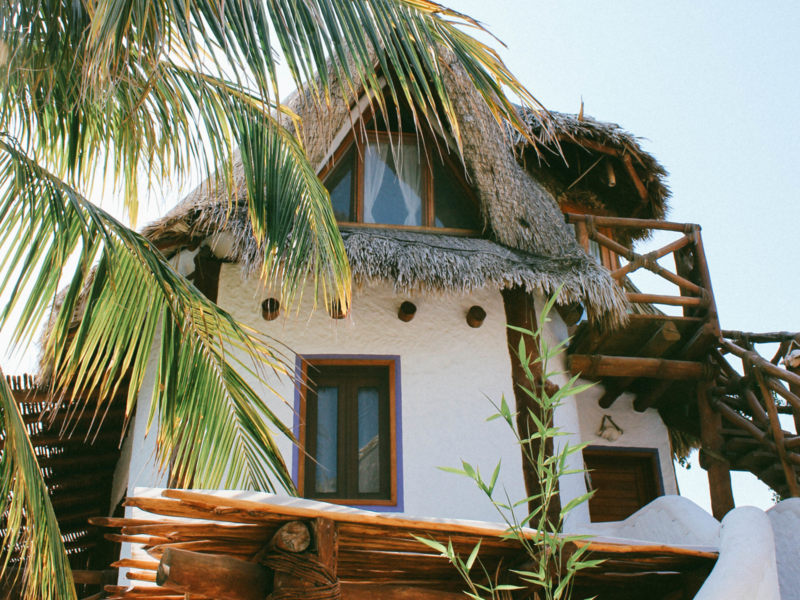 Only 18 guests occupy the four casitas at any one time, so you're more likely to run into the 50-plus resident bird species and native iguanas than your fellow guests. 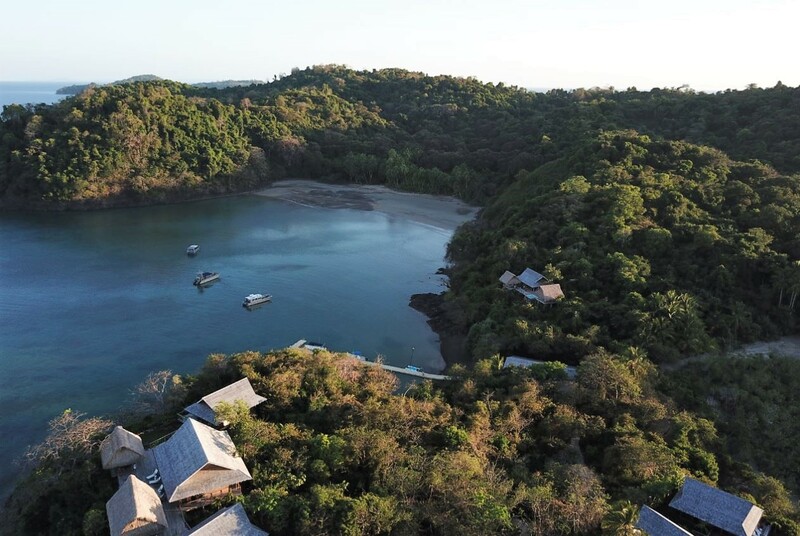 It's all about the island's unspoiled natural setting, whether you book a hiking tour with the resort’s resident naturalist, hop a boat ride to a deserted beach, or take a paddleboarding or wakeboarding excursion in the Gulf of Chiriqui. Surfers can also ride Panama’s famous Morro Negrito break, just a 45-minute boat ride from Isla Secas. Tip: January marks the end of Panama’s rainy season, so save a night or two at the end of the trip to explore Panama City’s charming old town. We love the American Trade Hotel, an Ace Hotel development in a landmark Art Deco building overlooking Panama Bay, with a standout Sunday brunch scene and jazz club. Little Lanai sits in a rain shadow to the west of neighboring Maui, so it stays dry even while its sister island gets drenched during peak rainy season in December. 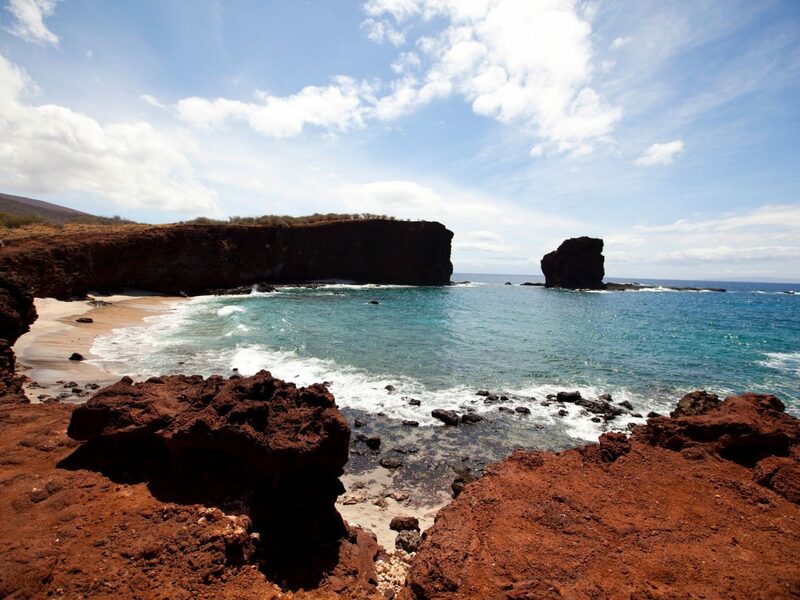 Add to this the calm winter waters that deliver pristine snorkeling conditions, as well as the chance to spot migrating humpback whales, and Lanai is a dream cold season getaway. 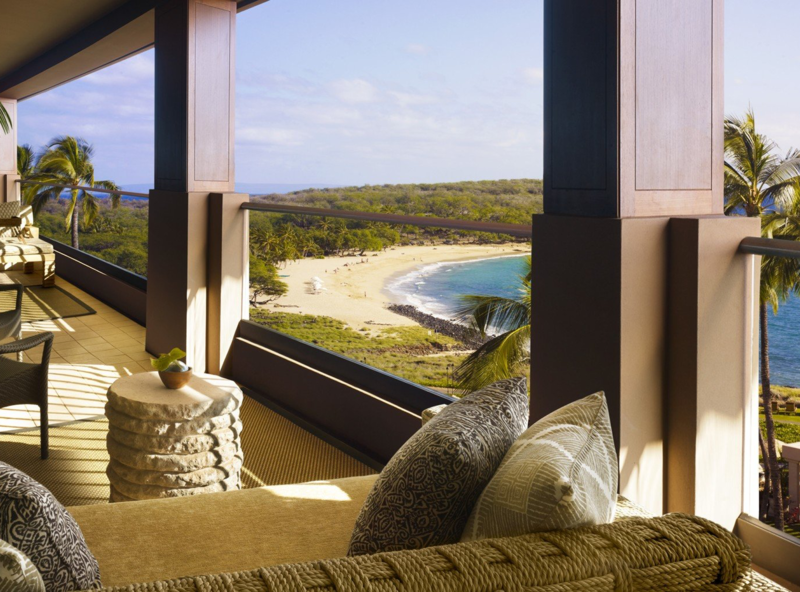 Splurge on the Four Seasons Resort Lanai for its prime position on the southeastern coast and lauded NOBU restaurant. 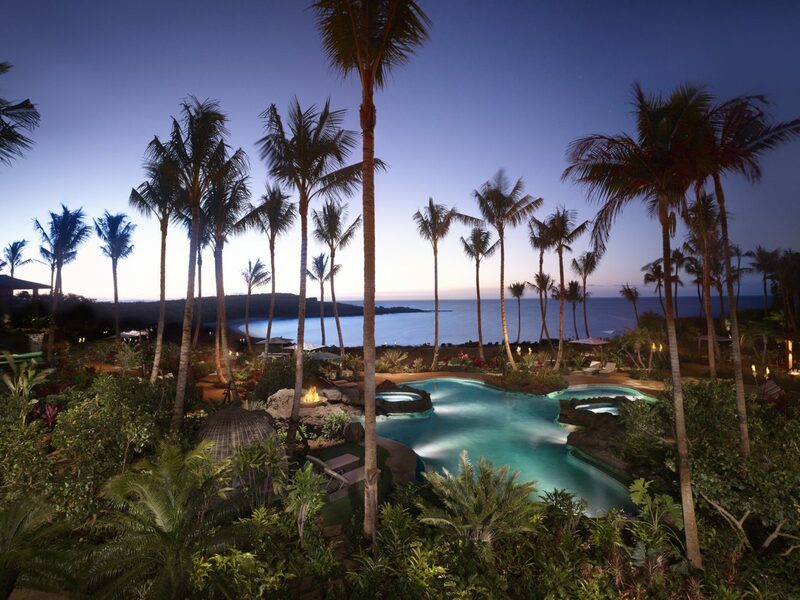 The first collaboration between Four Seasons and the master sushi house, NOBU serves fresh seafood caught by local fishermen, and much of the produce comes from the resort’s half-acre garden. 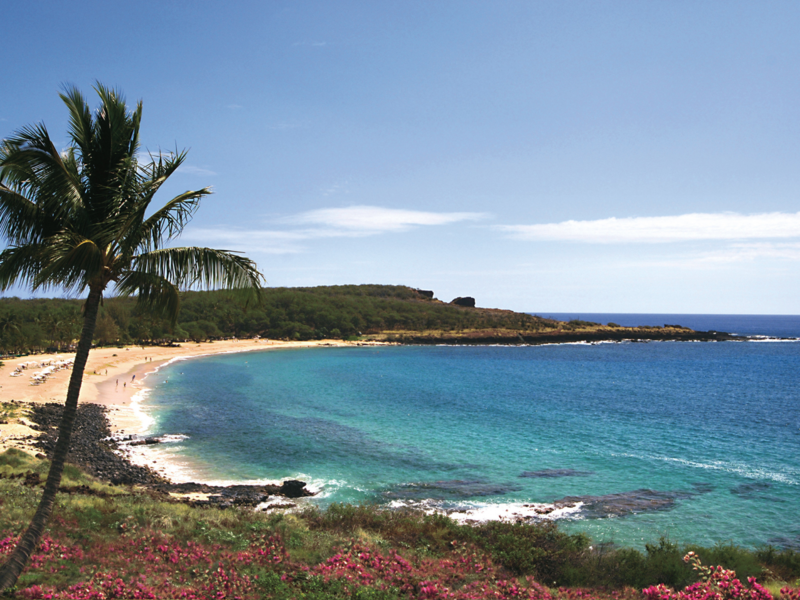 Just beyond the resort grounds, Hulopoe Bay unfurls in a horseshoe of wide white sand, where snorkelers search for turtles and spinner dolphins bob just off shore. For a more adventurous beach day, book a 4x4 jeep ride through the hotel to Polihua Beach, a wild stretch of coastline on the north shore. Pounding surf makes this area too dangerous to swim, but the two miles of mostly deserted sand more than make up for it. 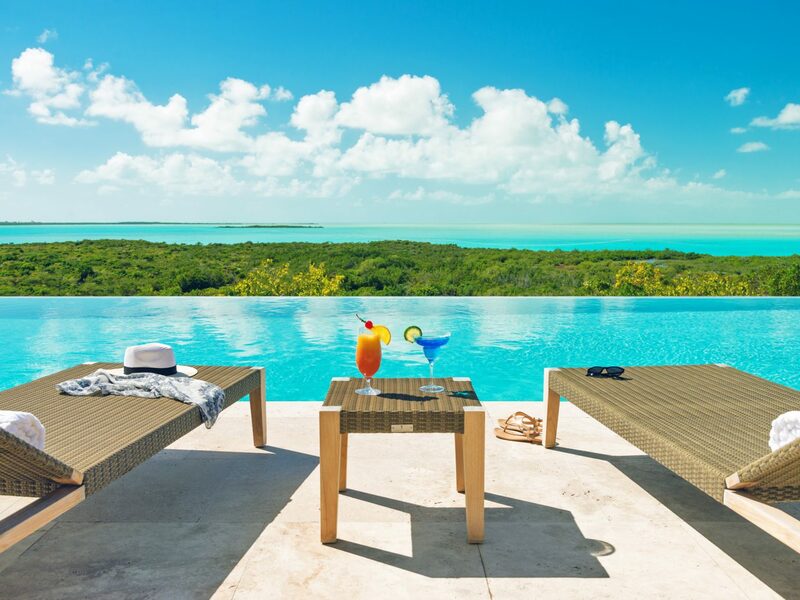 For one of the fastest tarmac-to-sun-lounger transfers in the Caribbean, Turks & Caicos is your best bet. (It's only a three hour plane ride from NYC, and there are non-stop flights from most American hubs). 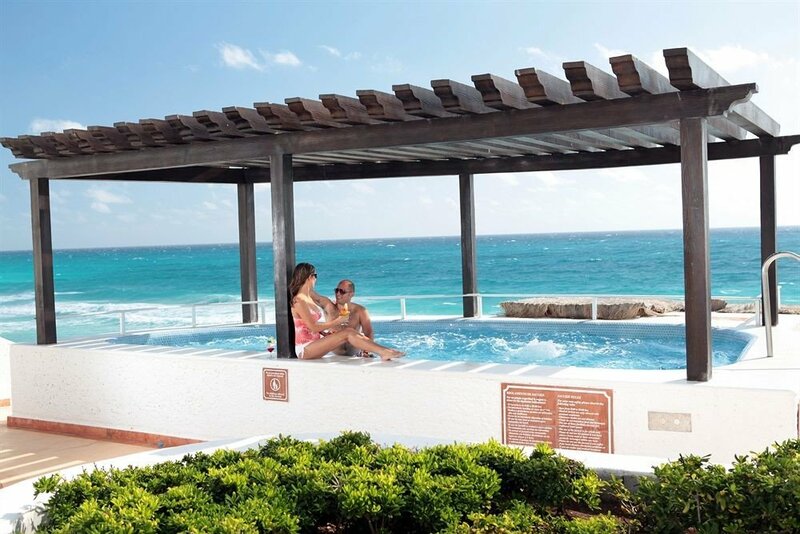 Now a host of new hotel openings is adding to the allure. 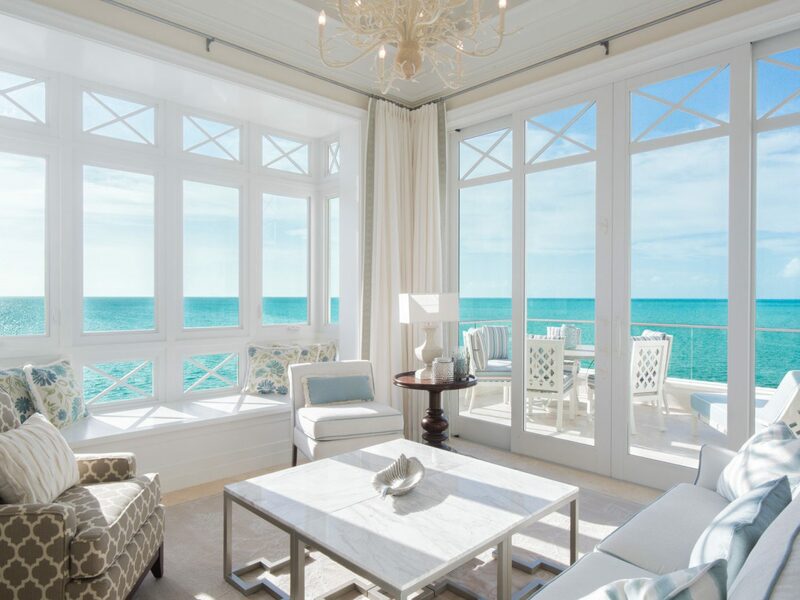 On Providenciales’ Long Beach, the Shore Club became an instant hit when it opened in January 2017, with Caribbean Sea views from most of the 148 rooms and suites, and a choice of three restaurants, including a Japanese and Peruvian fusion spot, Sui Ren. 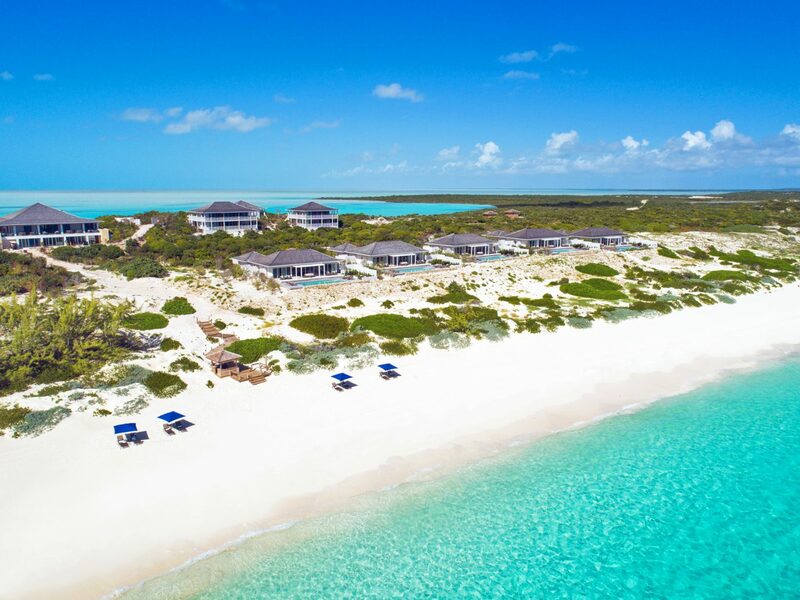 A hop and a world away on little-developed South Caicos, Sailrock Resort reopened at the beginning of the year after closing following damage from Hurricanes Irma and Maria. 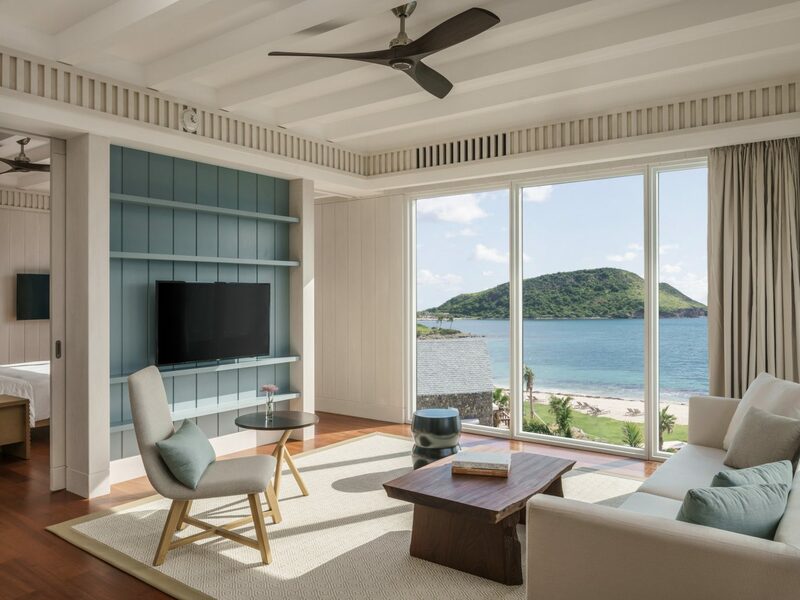 Now fully operational, the luxe accommodations include the romantic Ridgetop Suites, expansive Beachfront Villas, and Private Peninsula Villas for large groups (a Na Spa is slated to debut in January). 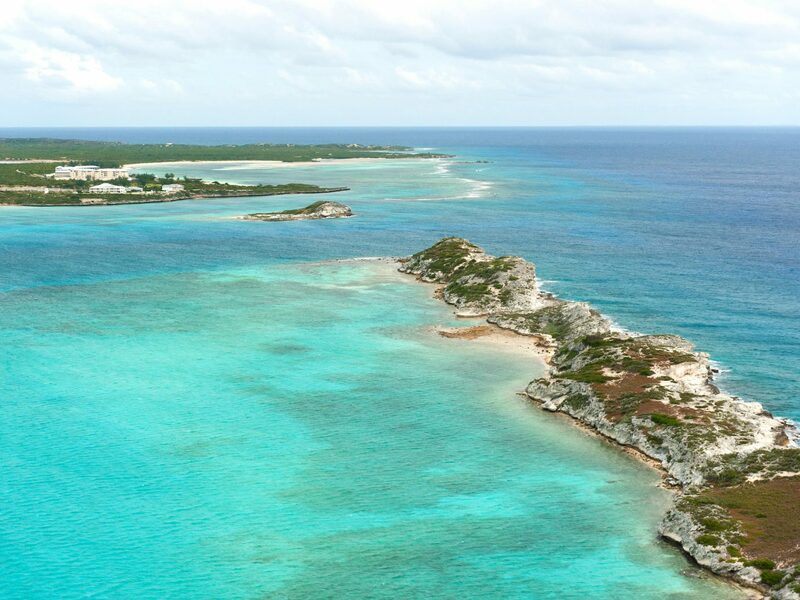 Bonus: the 30-minute puddle jumper transfer from Providenciales, as well as daily breakfast are included in the rate. 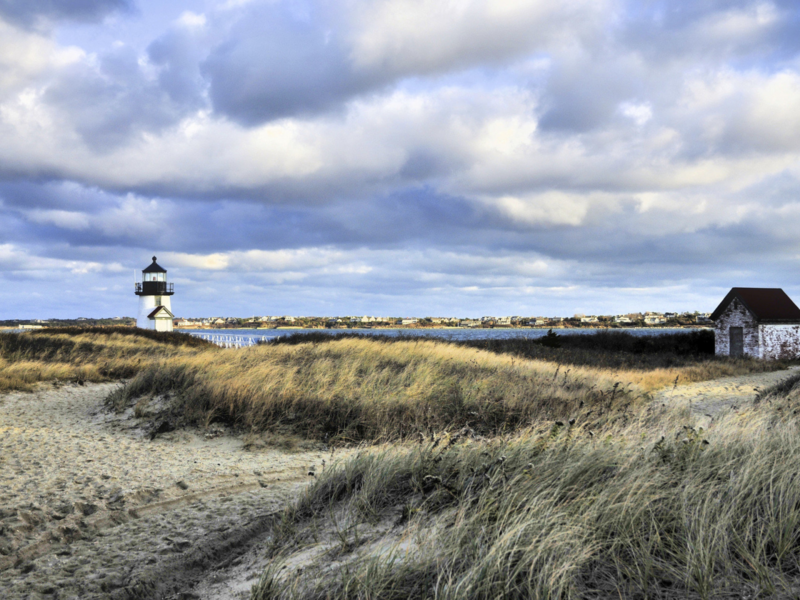 A playground for the pastel-wearing set each summer, Nantucket is all about the locals’ side during the winter. The island’s downtown goes all out for the festive season, with Christmas tree displays, decorated storefronts, and special shopping events that only add to the area's charm. 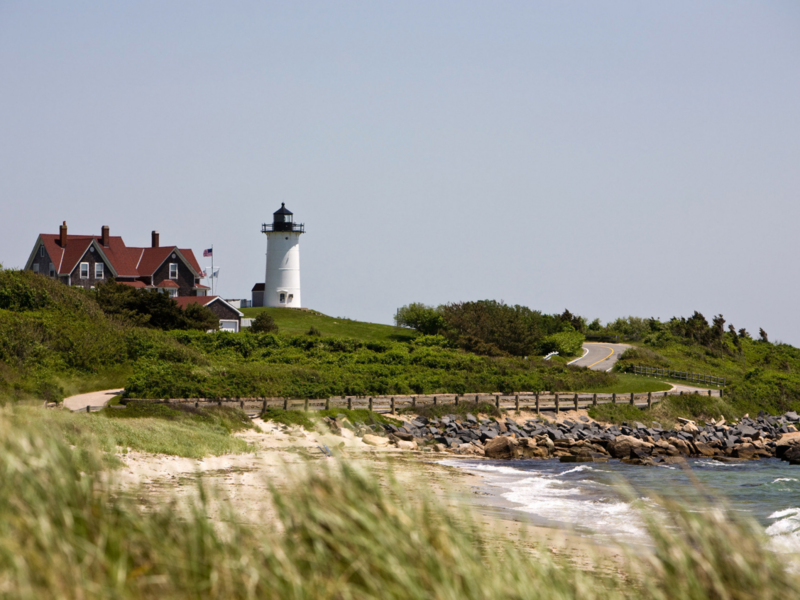 Without the beaches to offer daytime entertainment (although a blustery walk along ‘Sconset beach shouldn’t be missed), plan on plenty of indoor pursuits, including a pint or two at Cisco Brewery and shopping at the many one-off boutiques, like Isobel & Cleo for island-made knitwear and Current Vintage for thrifty threads, wine and homewares. 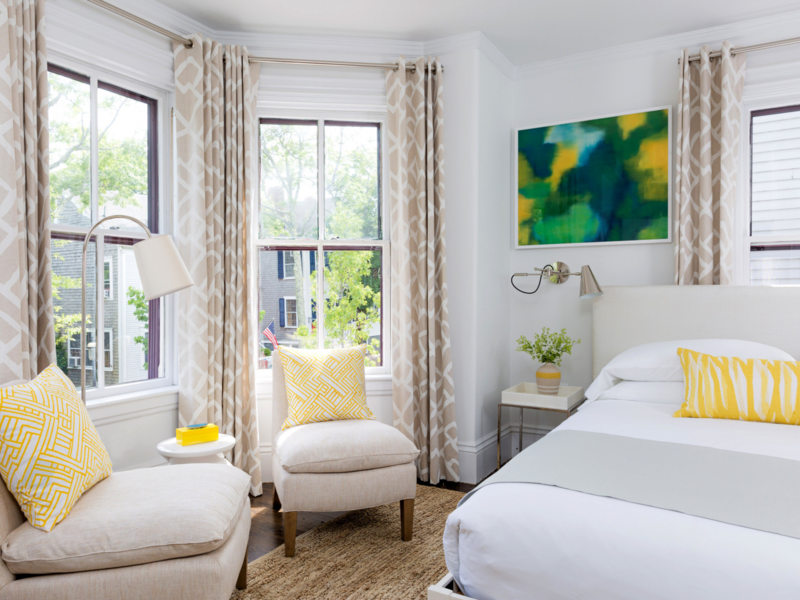 Check-in at new kid on the block, Greydon House, a cozy 20-room inn in Nantucket’s charming historic district with flawless interiors by former set designers Roman & Williams. The inn’s much-anticipated restaurant is now open, with a seafood-heavy menu served in the casual bar area or more formal dining room overlooking Broad Street. When the restaurant is closed on Mondays and Tuesdays, head to nearby Afterhouse. 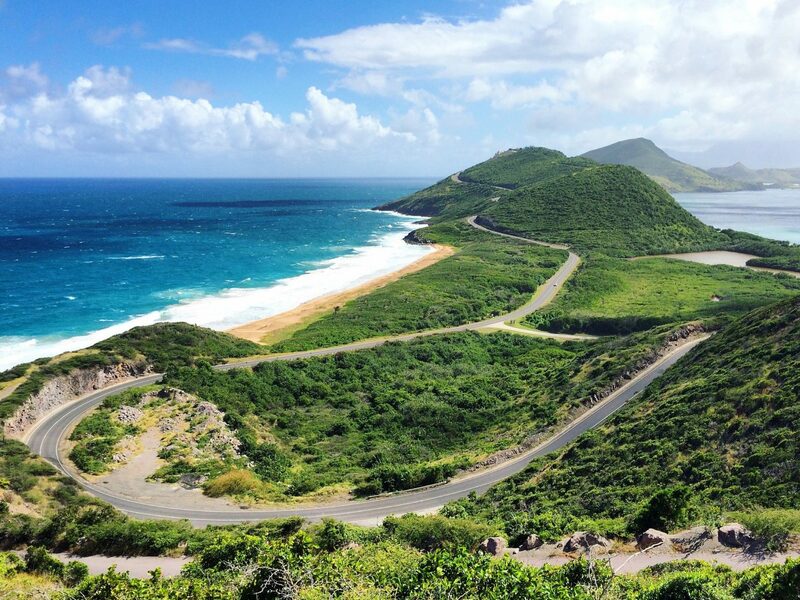 Separated by a two-mile channel just 50 miles from Antigua, the sibling islands of St. Kitts & Nevis have been thoughtfully developed so the emerald green hilltops and leaning palm trees still dominate the landscape. 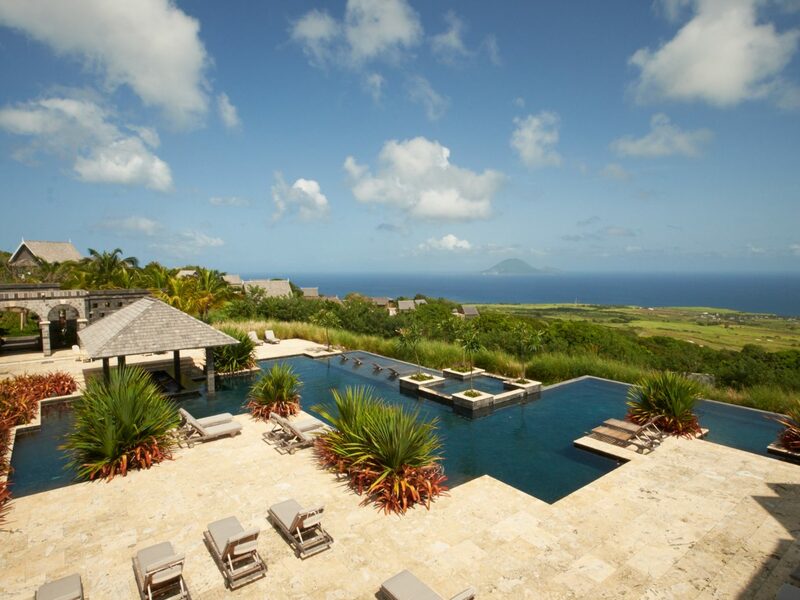 Nevis has long been a destination for the luxury hotel set, home to the Four Seasons resort on Pinney’s Beach (fresh from a renovation), while St. Kitts got in on the five-star scene with the addition of the Park Hyatt hotel in November 2017. 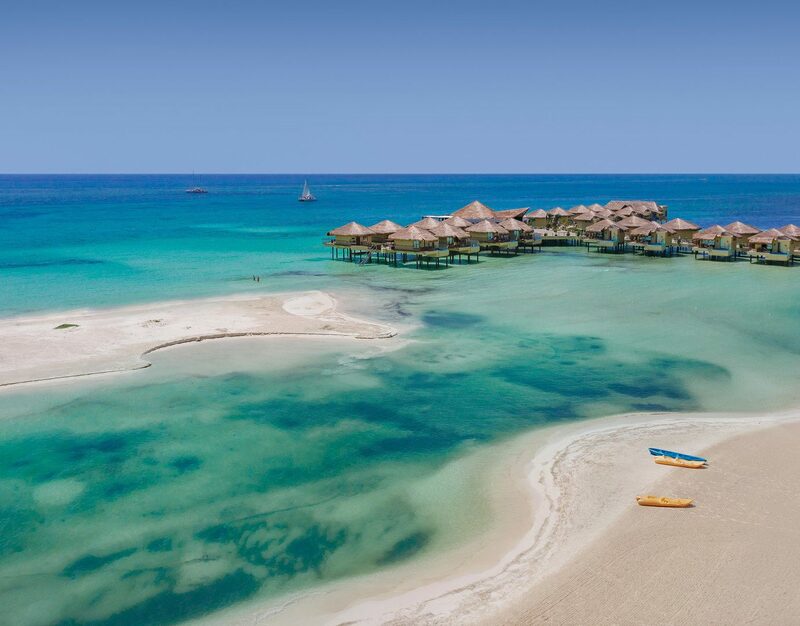 Set on Banana Bay, the resort appeals to both families and seclusion seekers, with 126 rooms and suites, three restaurants, multiple pools, a spa, and a popular kids’ club. 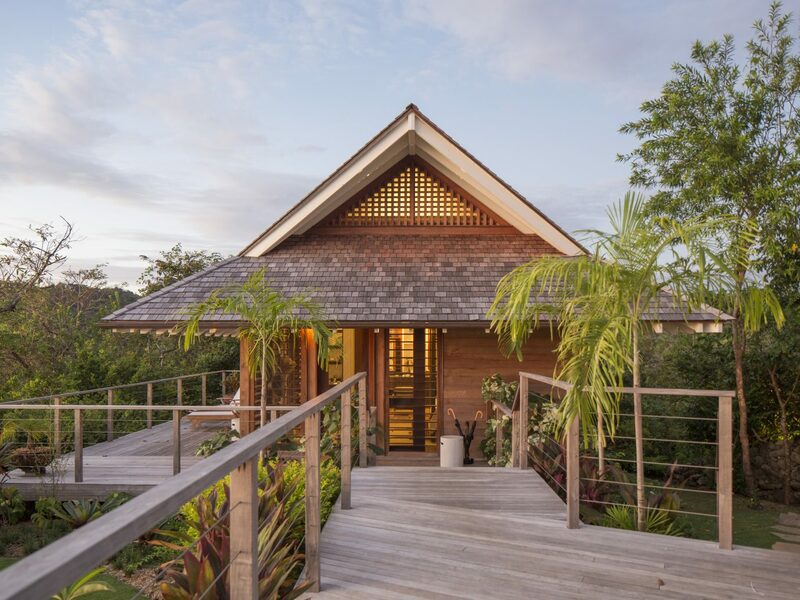 Inland, Belle Mont Farm continues to attract travelers in search of an alternative Caribbean experience, one focused on sustainable agriculture and farm-to-table dining on its 400 acres of organic farmland and tropical forest. 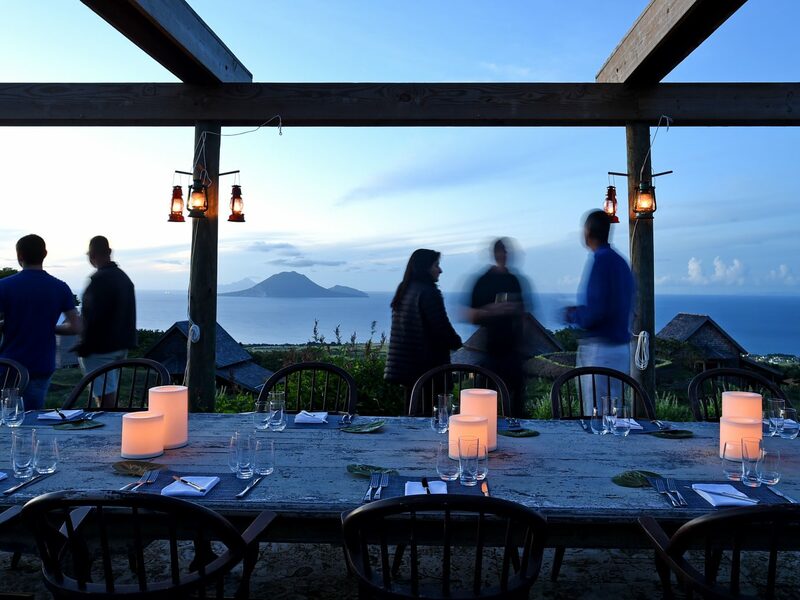 Whether you check in as a guest or not, make your dinner reservation in advance at the Kitchen, the hotel’s dining room set high on Mount Liamuiga, or try local-favorite Marshall’s for classic Caribbean fare with views across the water to Nevis.